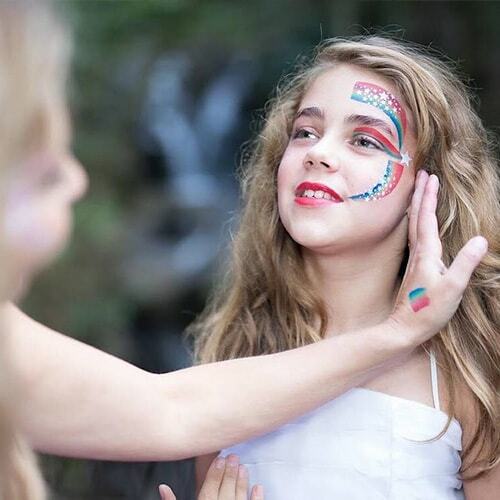 Face painting is one of the easiest ways to take your kids party to the next level and to get kids excited. 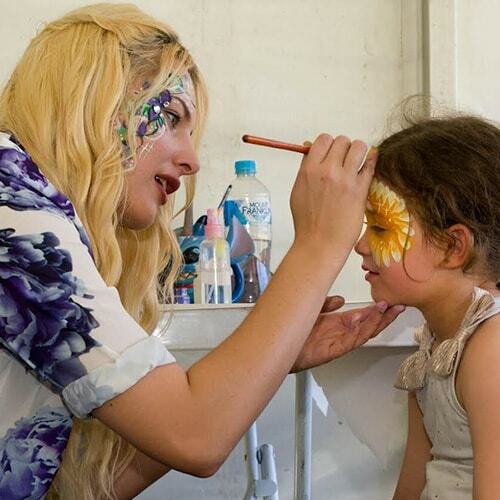 Kids face painting can complement any event and bring a smile to your child’s face for hours. Our Face Painters know how to add some colour to any kids party! Want to turn into a tiger? Or maybe a rainbow butterfly? Our professional face painters got you covered. And they're quick! One entertainer is enough to turn up to 20 kids per hour into their favourite pattern. If you're inviting more than 20 kids, we can send out two hosts to make sure every kid gets colour added to their life! The best part of face painting is its suitability to kids of all ages and interests. We can cater for any kind of event, sending multiple painters if necessary to allow for large groups. 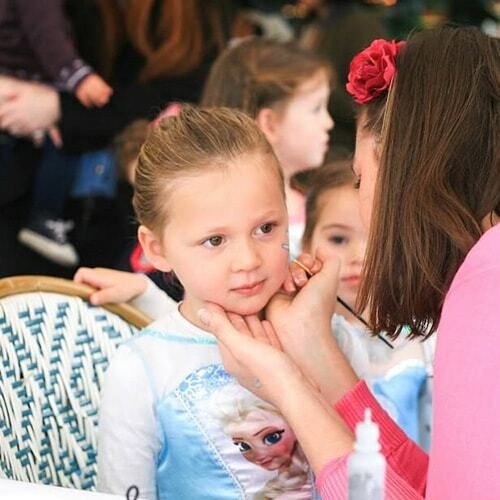 Get in touch with Amazing today to plan your perfect Face Painting Party. Book online, or to speak with an Amazing Concierge, call or inquire online.